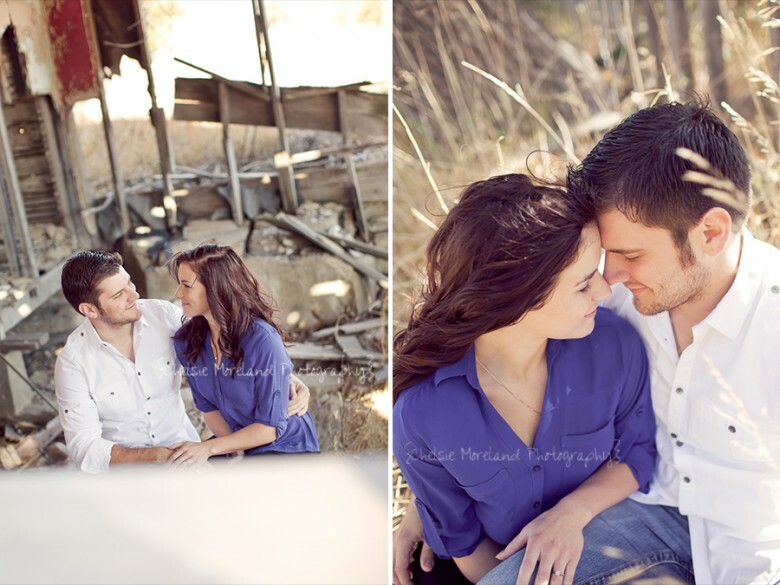 These two will be getting hitched next year in Iowa, but they chose Nebraska for their engagement pictures. I was beyond flattered! It was rather windy this morning, but I still think we managed to get some great shots. Thanks again you two for driving so far to visit us. Come back again! After months of planning, your wedding day is over in a flash. How are you going to remember that day forever? WHAT are you going to show your family? Your future children? Future grand-children!? How about a wedding album! Yes, in this day-in-age of CDs, you may not know what an actual wedding album from your photographer looks like ;-) The CD has its place and I do include a CD of images in all of my packages, but what I look forward to the most as a wedding photographer is the end product of your custom-designed wedding album. Nothing makes me happier knowing that I helped create a family's first heirloom. There are many cover options available. We can work together and choose a cover to best fit your wedding style. My design style is to keep the pages clean and modern with lots of white space; nothing too cluttered. All of the pages are "lay-flat" style with no gutter, so pictures are able to print across the entire spread. If you're interested in viewing my Wedding Investment Guide, please click on the "Contact" link at the top of this site. I knew we had a connection from the start. I could tell in her voice she knew what she wanted for her wedding day. As a fellow photographer (check out her work here) she had a vision of her wedding day that she tries to capture for other couples on their special day. I am honored that this beautiful bride-to-be is entrusting me to capture the love she has for her fiance, and soon-to-be husband, on their own special wedding day. There was just something about this next one I LOVED! Don't forget about CMP on Facebook! These two have been patiently waiting for their sneak peak for a very long time now and I hope it was worth the wait :-) Thanks again you two for an enjoyable morning and I look forward to your wedding next year!